Today I am a different person than I was prior to the death of my child. How could I not be? I take each day as it comes. 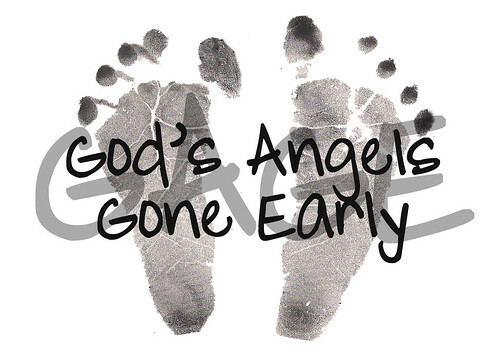 I hate the fact that we had to bury our baby but know that it was part of God's plan for us. One of my biggest struggles immediately after we lost Gage was not knowing why. It was hard for me to come to terms with the fact that my "perfectly healthy" baby was found lifeless. That is what I hate about SIDS....there is no answer....nothing to make me understand and have a little closure. I do believe I carried Gage for 9 months and experienced 3 days here on earth with him before he returned home for a purpose. I look forward to the day that I will see him again and my questions will be answered.